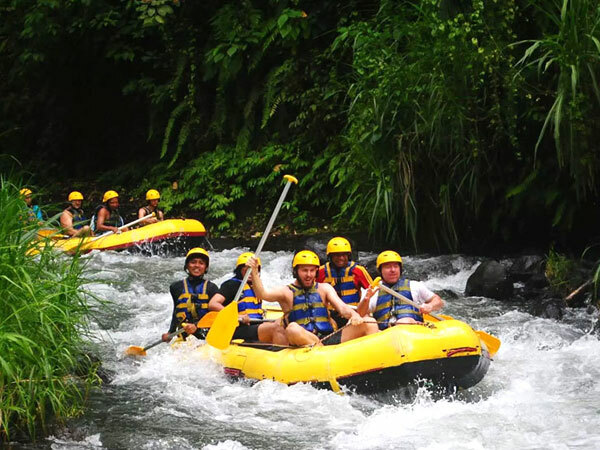 Alam Rafting Bali is a rafting activity on the river of Telaga Waja, which is provided by the rafting operator by the name is Alam Amazing Adventures. Alam Amazing Adventures, one of the operators of Bali water sports providers who care about nature conservation on the island of Bali. 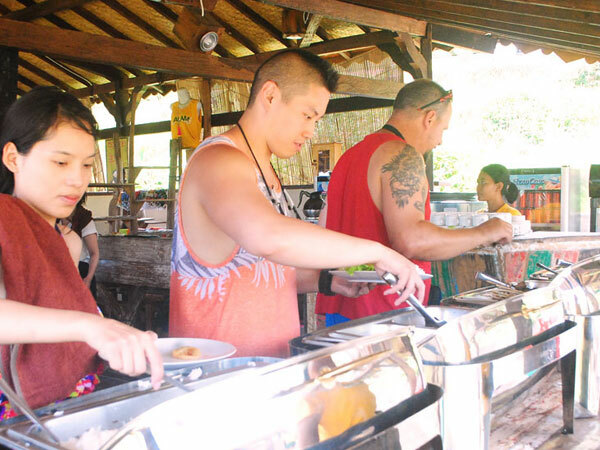 The way of Alam Amazing Adventures to preserve nature on the island of Bali is by setting aside the company's endowment to be donated in the conservation of the environment and nature on the island of Bali. Alam Rafting Bali is a professional rafting company, ready to help and accompany you to explore the beauty of panorama and rafting at Telaga Waja river, Karangasem. 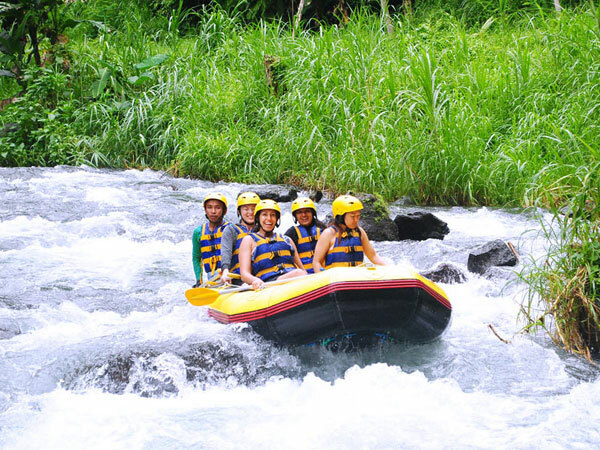 Distance route for Alam Rafting in Telaga Waja river from start to finish, taken about 14 km with an estimated travel time of approximately 2 hours. Telaga Waja is the main river in Bali that is used for rafting activities. 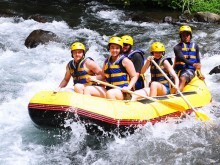 Rafting activity in the river Telaga Waja Bali is more famously known as Telaga Waja Rafting. 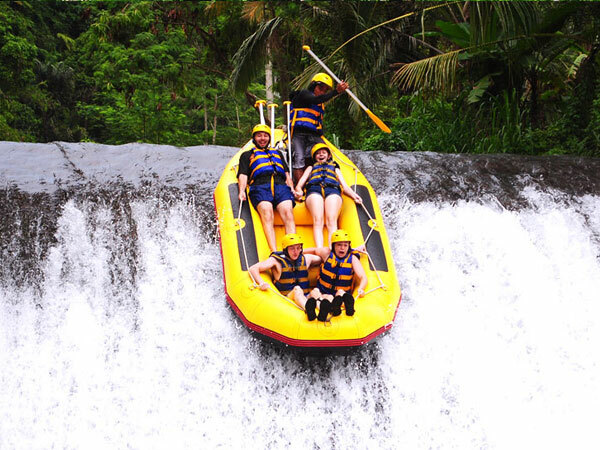 Telaga Waja River, used for the activities of Bali rafting tour because has characteristics suitable for who want the adventure. 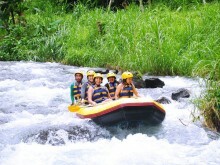 Telaga Waja River Karangasem, one of the best rivers in Bali for rafting, with river level difficulty level 3 - 5. 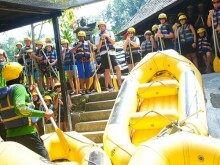 07.30 – 08.30 pick up at hotel (the time is depend on your location). 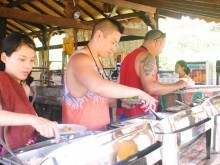 13.30 – lunch and back to hotel.